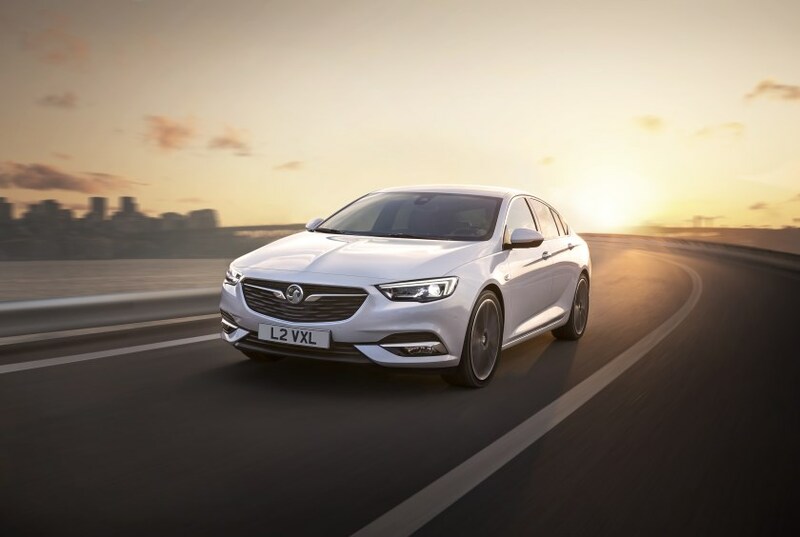 GM has shown official photographs of the Opel Insignia B, which will be sold in the UK as a Vauxhall and Australasia as the Holden Commodore. 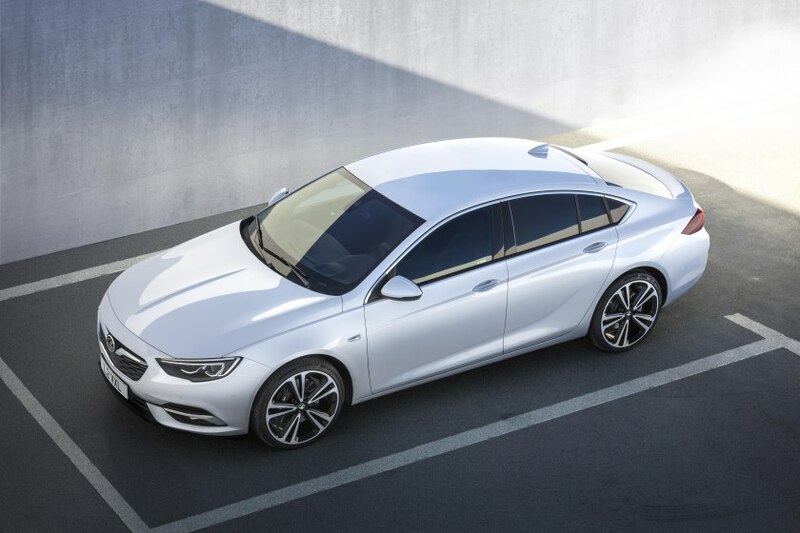 Opel has focused on making the new Insignia more efficient, and it has completely reinterpreted how a sporty, large car should look. 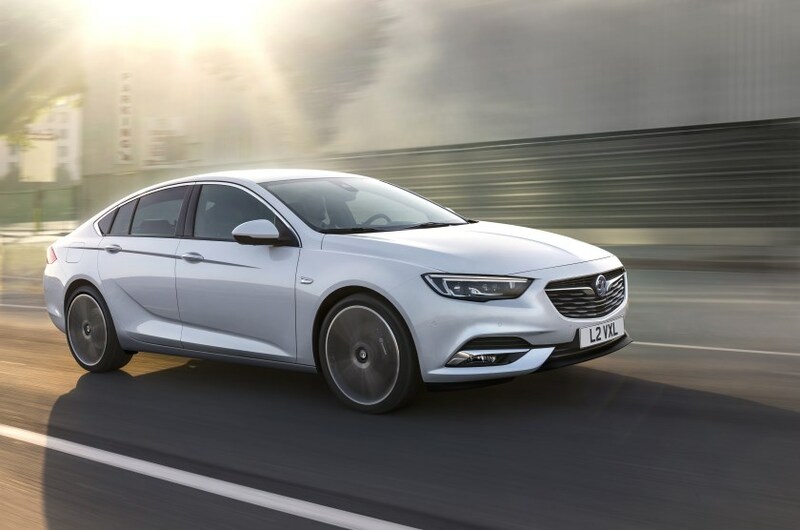 The new large car boasts a Cd figure of 0,26, yet lightweight materials have shaved up to 175 kg off the weight. Length is roughly the same as before, but it’s 29 mm lower, and the wheelbase has been increased by 92 mm (aiding rear passenger space), and the track by 11 mm. 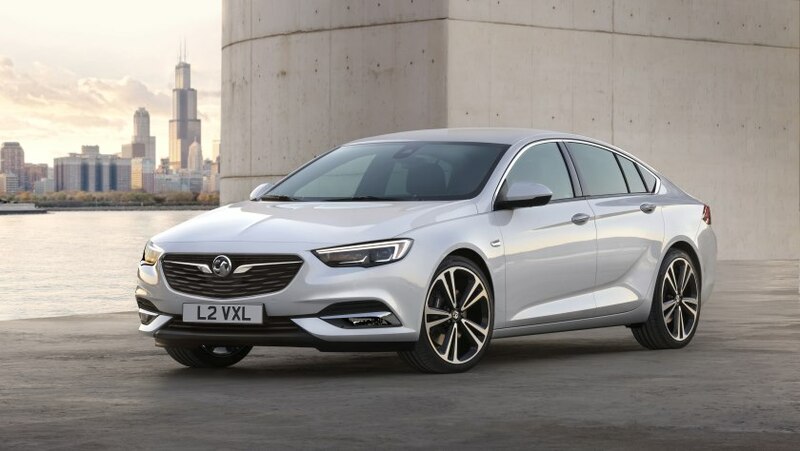 In isolation, it appears larger compared with the outgoing Insignia, something which will help its prospects internationally, where a version of the Insignia has to compete in China as the upscale Buick Regal, and in the former E-segment in Australia as the Holden Commodore. 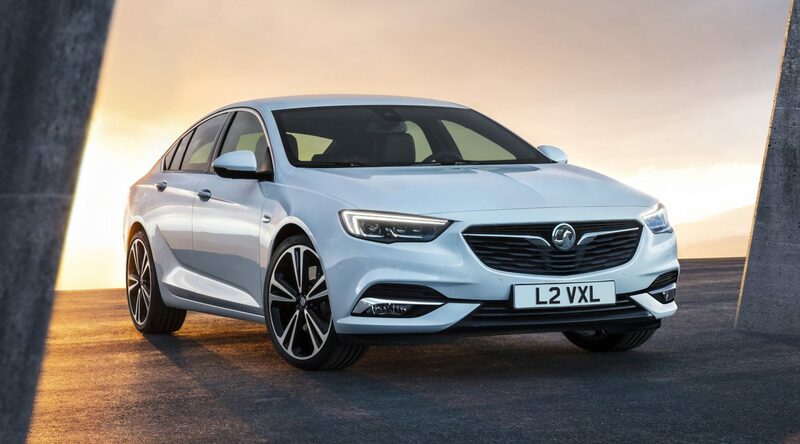 There is an increasing commonality between Opel and Buick design languages, too, with GM saying the Insignia B has a ‘sweepspear’ line that begins at the front door—a term that was first used at Buick in the 1940s. 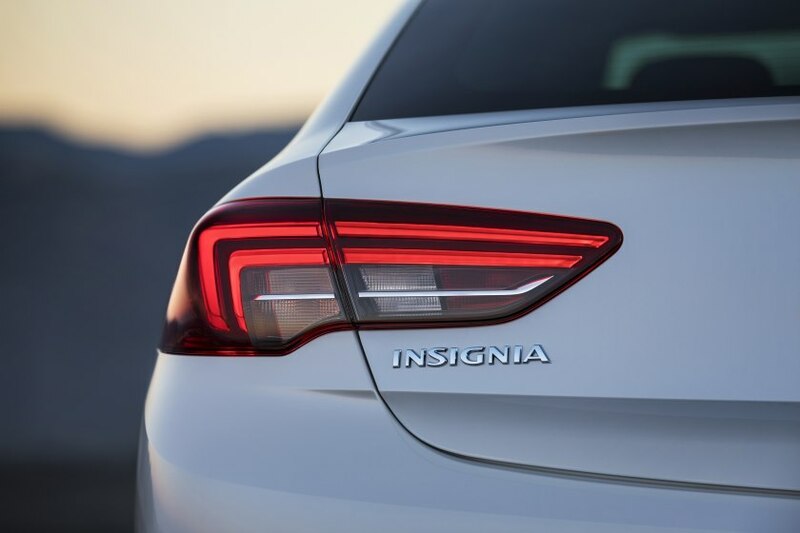 A coupé-like fastback roofline and an upper chrome strip—the latter is also tipped for the estate—give the Insignia B a more distinctive appearance. The driver also sits 30 mm lower than before. 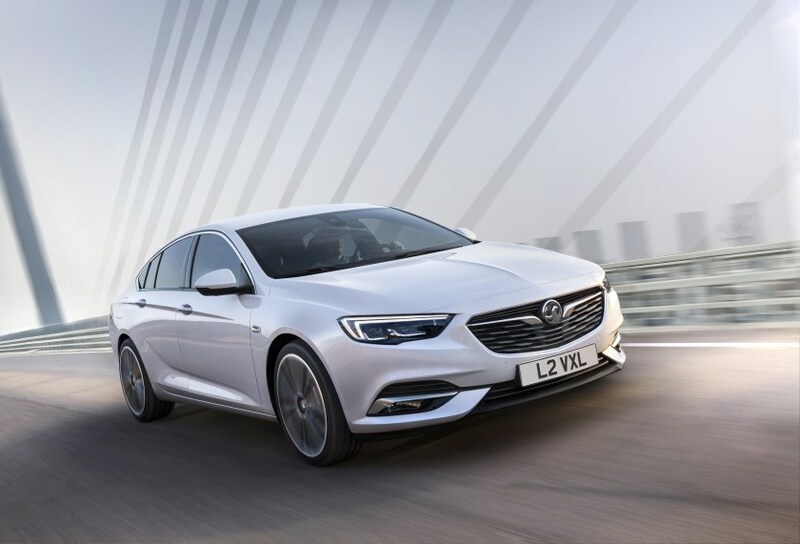 Opel’s design vice-president for Europe, Mark Adams, says that the Insignia B is meant to look more upscale than its predecessor, saying it has ‘the aura of a car from the premium, upper class.’ Inspiration came from the Opel Monza Concept of 2013. 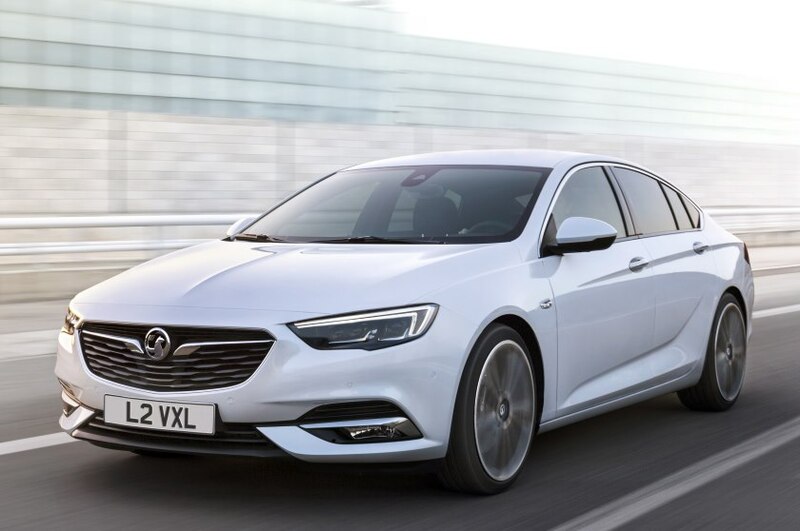 There is a new eight-speed automatic transmission, and a wide range of engines, though Opel has not yet revealed specifics before the Insignia B’s official launch in Genève next year. The big news under the skin is all-wheel drive with torque vectoring, aiding stability: this feature is expected on the top models worldwide. FlexRide adapts dampers, steering and throttle response to suit a driver’s style. Its LED headlights adapt to the traffic conditions, and there are other premium features, including a head-up display, adaptive cruise control, lane assist with lane-departure warning, and rear cross-traffic alert. 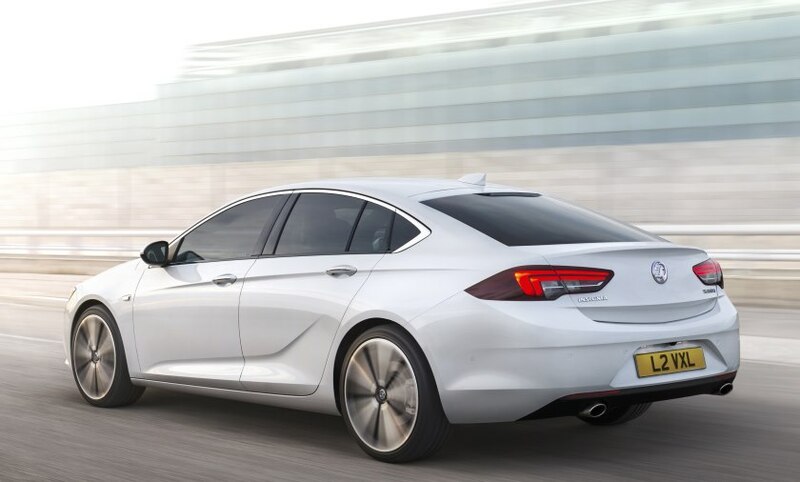 GM’s Onstar service is also standard, with automatic crash response and stolen vehicle assistance, with a concierge service allowing occupants to book hotels, launching with the car next year.